Noah is a Research Assistant with WRI’s Climate Program. He is part of the Tools, Reporting, and Analysis for Climate (TRAC) Initiative, where he works to support the NDC Partnership. He focuses on conducting research on multilateral and bilateral climate funds, as well as tools related to adaptation mitigation. Prior to joining WRI, Noah worked as a Project Assistant at the Environmental Finance Center (EFC). With the EFC, he provided resources to local municipalities working to improve their sustainability, and facilitated the addition of new actions to the Sustainable Maryland Program. 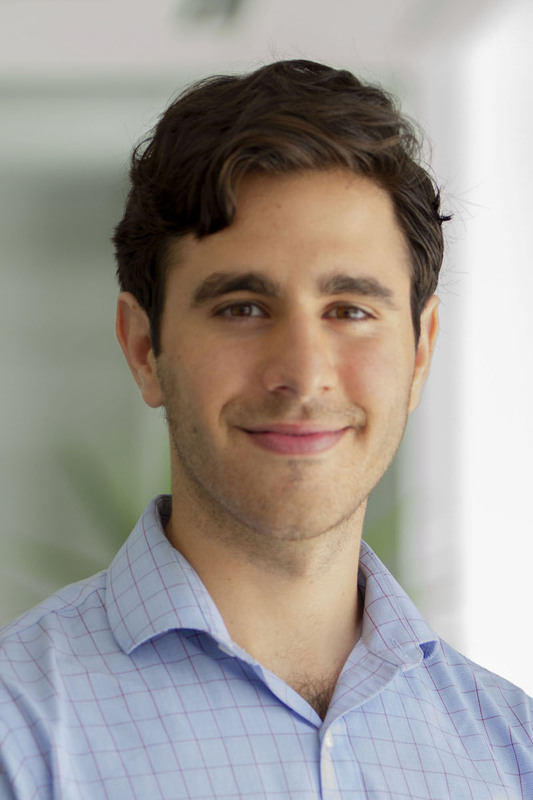 Noah also worked with WRI as a student consultant through the University of Maryland where he identified cases of transformative adaptation, studied their drivers, and created recommendations for governments looking to engage in these large-scale transformations. Noah holds a BA in Anthropology and a MA in Public Policy, both from the University of Maryland. In his free time, Noah enjoys woodcarving, hiking, and spending time with family and friends.